Guns N’ Roses is 20 Paylines and 5 reels slot game powered by NetEnt software platform. 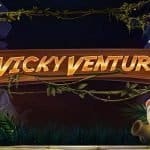 The game is inspired by Guns N Roses band and it features interesting animations and background. The reels are being set against the backdrop of a concert stage. 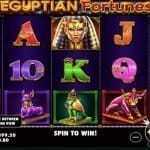 You can play the slot game for free or with the help of real money at NetEnt Casinos. Minimum coins per line for the slot is 1 and maximum is also 1, whereas minimum coins size for the game is 0.01 and max coins size is 2. The game provides a jackpot of 750 coins to the players and return of the player percentage is 96.98, which shows the credibility of the game. “Coin Value” option is this game is used to set the coin denominations, “Bet Max’ option is used to play or spin the reel at its maximum wager i.e. for 2, “Level’ button is used to set the number of coins per line. “Spin” button is used when a player wants to play the game by hitting the reels in motion and “Auto Play” option is used to turn the reels without interruption for a certain number of times. 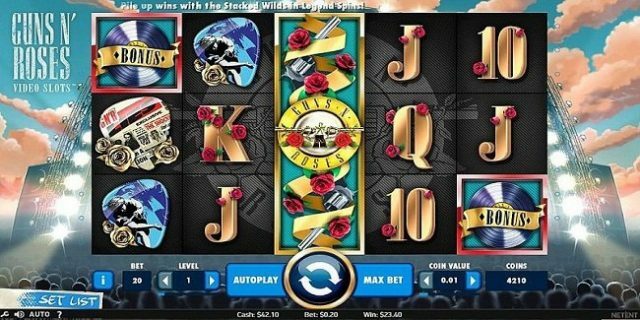 Guns N’ Roses slot includes features like wild card, expanding wilds, Legend spin feature, Appetite for Destruction Wild and other solo multiplier. The symbol of Guns N Roses is the wild symbol here and it can land on any reel except for reel 3 during Appetite for Destruction Wild feature. The wild card symbol could be the substitute for all other symbols except the bonus symbol which is a vinyl record. Legend Spins feature will be triggered randomly and it will generate 3 free spin for you with 1 to 2 Stacked Wild reels. During these 3 re-spins you would get Stacked Wild reels. 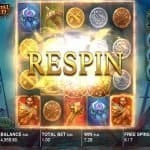 There are three basic bonus games available here and they are Coin Wins, Encore Free Spins and Crowd-pleaser Bonus. If you hit 3 or more bonus symbol on any reel like 1, 3 and 5 during base game, it will trigger multi-award bonus wheel feature. Encore Free feature will provide you 10 spins and Coin win feature will generate you 200 to 600 coins.